Help us plan Edit Your Life 2019! Please take a moment to fill out our quick listener survey — we would truly appreciate your input, which will help us tailor our future episodes to topics you find most helpful. 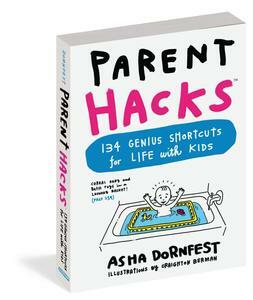 Let’s change the storyline around frenzied holiday giving! Shopping for gifts can be a joyful holiday activity in itself, especially when you sidestep the big-box stores and get creative with your gift budget by using it to also support charities, artists, and small businesses. 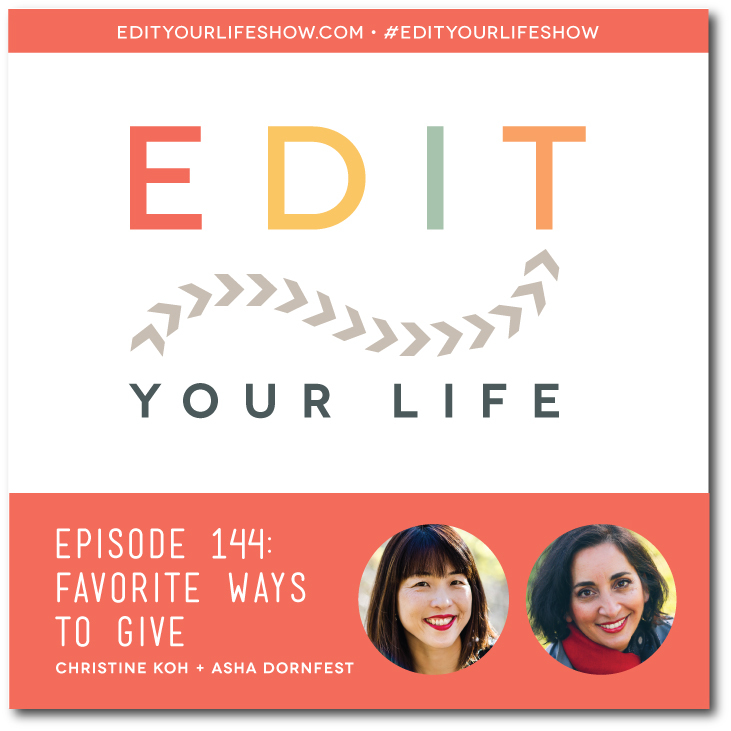 In Episode 144 of Edit Your Life, Christine and Asha share their 8 favorite ways to give. What’s one of your favorite ways to give? Join the discussion on the Edit Your Life Facebook page (look for the Question Of The Week post pinned to the top of the page).